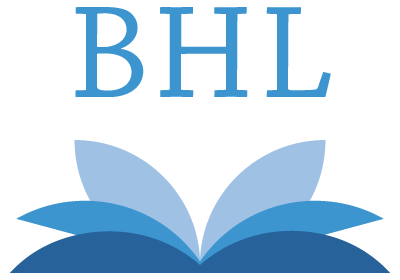 The BHL Field Notes Project, funded by the Council on Library and Information Resources (CLIR), will provide open access to field notes held by multiple institutions. 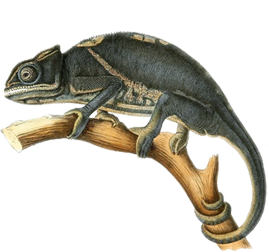 The project is expected to digitize approximately 50 collections of primary natural history field research material, an approximate total of over 450,000 pages scanned. Once processed for online publication, users will be able to use the Internet Archive and BHL platforms to access a rich source of field notes, including diaries, journals, correspondence, and photographs. Field notes and related materials are often retained by the institution as reference materials, and many are still actively used by present day curators and researchers. Since scientists may change institutional affiliation throughout their careers, it means their field notes may end up retained by multiple institutions, making it difficult for a researcher to gather primary material produced by a single scientist or as part of a single expedition. Building on the work of the Smithsonian Field Book Project, the BHL Field Notes Project aims not only to provide general access to this material, but to reunite these fragmented collections through institutional collaboration. Doing so will provide a more complete picture of the expeditions, discoveries, and collections the scientists and institutions were a part of. This project can be considered a sister project to the Smithsonian Field Book Project, which was formed in large part thanks to an earlier grant from CLIR and is currently funded in large part by the Arcadia Fund.